Convection oven repair experts in your area- Highly skilled! If your convection oven is broken, we can help. We do professional convection oven repair in your area. 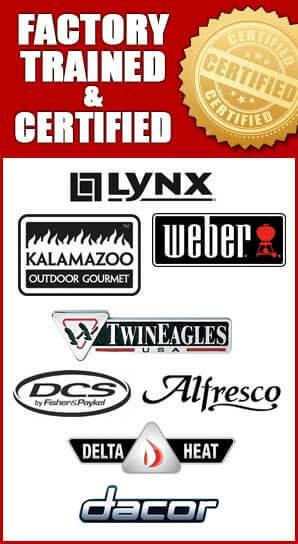 Our skilled technicians are factory trained and certified on most brands of convection ovens including Breville, Cuisinart, KitchenAid, VonShef, Waring Pro and much more. We specialize in both residential and commercial convection oven repair. There is not a brands or model of convection oven that we can not fix. As long as we can find parts for your oven, we can fix it guaranteed! Convection ovens have a lot of advantages. It uses internal fans to spread hot air in a continuous cycle. It cooks food faster and more evenly. This is used in commercial kitchens of restaurants and cafeterias. 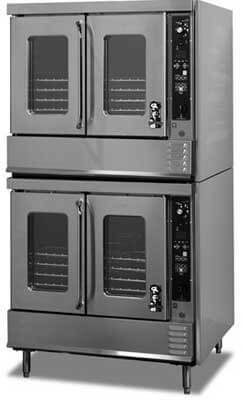 We specialize in commercial ovens repair and can help you with your convection oven. We serve Los Angeles, Beverly Hills, Ventura County and East Bay areas. Our company knows how to do the job fast and keep our customers happy. One of the most trending appliances on the market today is the convection oven. This smaller version of a standard oven has many benefits including the size, the ability to cook foods faster, being more energy efficient, and allowing foods to be cooked healthier without jeopardizing the taste. However, from time to time, these convection ovens may develop some fault which is no cause for alarm by the way. 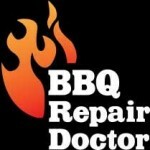 A quick fix by BBQ Repair Doctor will get you back to enjoying your foods as you like it. We operate in both small and large scale. Our qualified convection oven repair experts will diagnose the problem in no time and fix it promptly. We also give you tips on how to maintain your convection oven so that future glitches don’t occur or pose any problem for you. The fan blade won’t move. The oven won’t turn on. The oven turns on and shuts off almost immediately. The oven does bring up the heat. We can diagnose and repair any of those problems and make your convection oven get working perfectly again! Why pick us to do your convection oven repair? Our convection oven repair services are affordable and carried out professionally. We are very prompt and accurate because we understand our clients’ needs. We listen to you and work with your to do the job right. 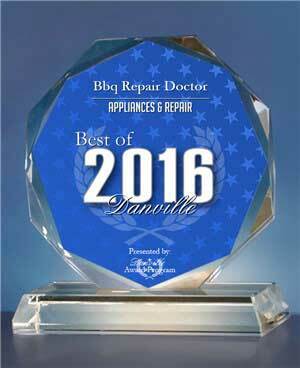 BBQ Repair Doctor also give your good advice and how to maintain your convection oven daily. Our company guaranties that you will be satisfied with the work we do for you and your convection oven will come back to normal and work smoothly!